At Charman our goal is to provide high quality products at competitive prices with expert and friendly service. 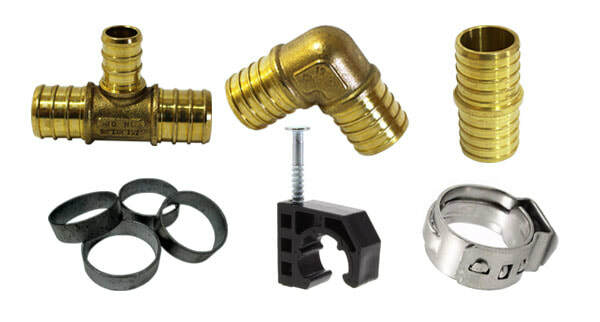 Since 2006, Charman has been supplying PVF products and related items for residential, commercial, and industrial applications. Each year Charman adds new items to its already broad line of products to help its customers to combine their purchasing under one roof. Charman uses its extensive knowledge and experience to source products globally. 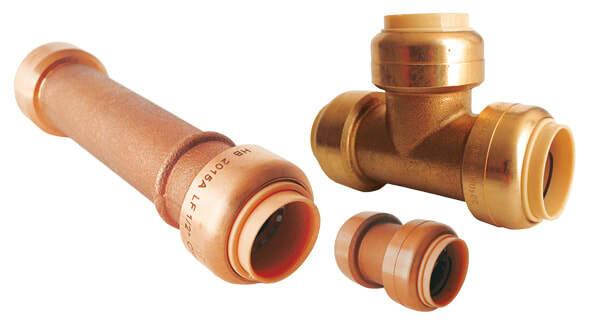 All products comply with USA standards and requirements. All factories used by Charman are certified according to international ISO-9000 and higher quality system. Charman Manufacturing has representatives nationwide to meet your needs.